HomeInvestmentsWhy Invest In Turkey Property? Most property market analysts believe that now is the right time to invest into the Turkish property market. Presently, the country is in the process of becoming a member of the European Union. The population expansion and the robust tourism industry mean that property market is more viable than many locations across the EU. The demand from property across the country makes it an ideal location for foreign investors. Turkey is a beehive of activity. Many of the major cities have a perfect blend of history and civilisation. Add the picturesque beaches and a friendlier climate and it becomes clear why Turkey is a destination that is increasingly favoured by people who want more than what Europe’s top destinations have to offer. It is important to note that the Turkish property market is not dependent on foreign investments alone. 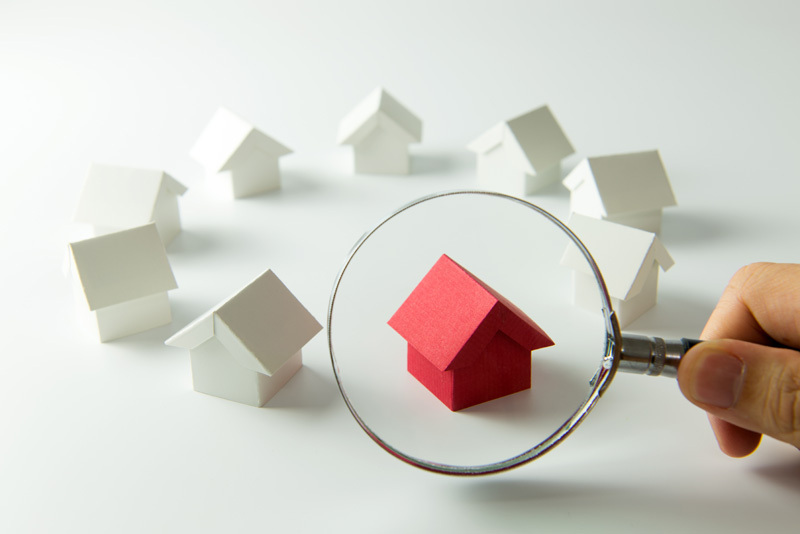 With a population of over 80 million, the internal demand for property is readily visible. “Property Prices all around Turkey are highly competitive and all indications point to the fact that the upsurge in prices could be maintained over the next few years especially with the increase in the number of flights going in and out of the country and membership of the EU single market.” states property specialist Julian Walker from Spot Blue. If the country is accepted into the EU, the internal demand for quality accommodation in choice locations will be greater. The World Trade Organisation recognises Turkey as a key cog in the global economy. The lower cost of living, in comparison to other major locations across the world makes it an attractive spot for foreigners. There is a strong buy-to-let market in Turkey as there more than 25 million tourists visit Turkey each year. The country’s population of 80 million continues to grow at around 2% per year and crucially, 70% of the population is under 30. These are the signs of an attractive local market. The strong population numbers represent limitless opportunities for investors as they can explore a variety of opportunities with their property investments. Turkish climate offers more hours of sunshine than many of the other top destinations across Europe. Turkey’s position on the European trade route means it will remain a top holiday destination. The Turkish remains stable with GDP growth staying around 4% each year. 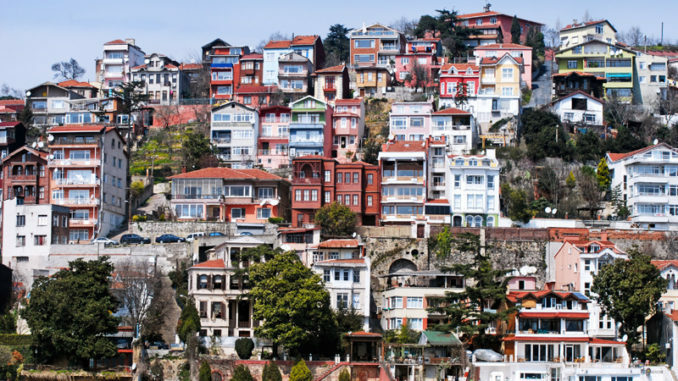 Property investors in Turkey can become citizens depending on the value of properties purchased. 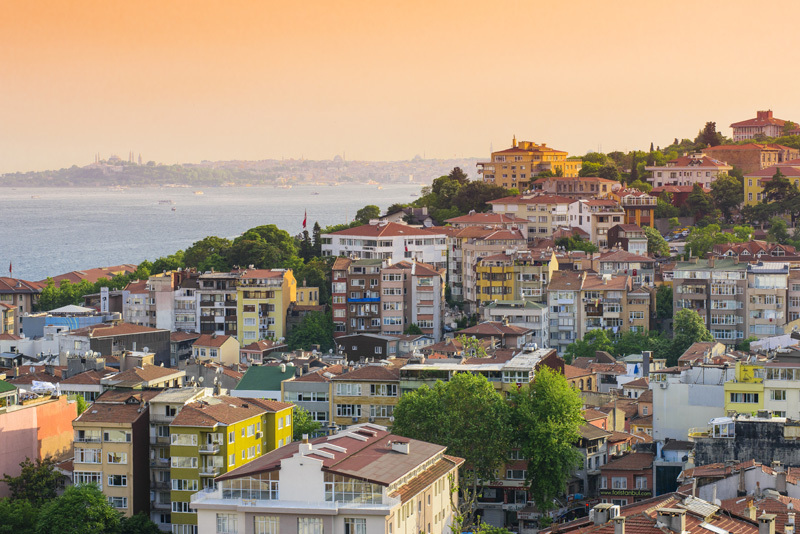 As the rest of Europe remains embroiled in all kinds of political turmoil and with the impending completion of Brexit by the UK, Turkey remains a safe haven for property investments. As with all financial investments, however, you need to seek expert advice to ensure that an investment into the Turkish property market is the best thing for your peculiar situation today.